Their products help people to work in more than 160 countries – this is what makes STIHL the best selling chainsaw brand in the world. 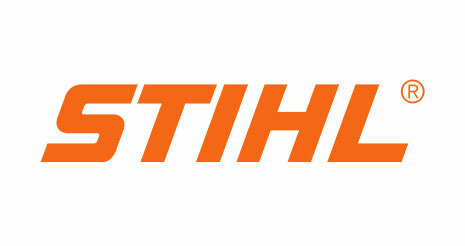 Worldwide, “Made by STIHL” evokes products and processes of remarkable quality. Their high level of know-how development is the base of their global technology leadership. The company continues to demonstrate its skills with innovations designed to improve functionality and usability, as well as environmental protection and health and safety.